November! 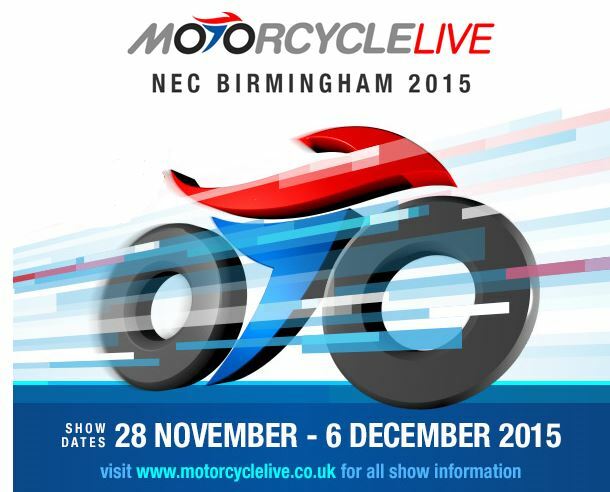 Every motorcycle enthusiasts will surely be waiting for this month to come, it’s the month when Motorcycle Live, organised at THE NEC in Birmingham, comes to life! And here we are again, less than a month away from this great show, be it for men, women and children alike. The show opens its doors on the 28th of November and runs straight until the 6th of December. 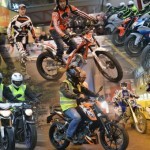 Brands like BMW, Vespa, Triumph, Honda, Norton, Aprilia, KTM, Moto Guzzi, Indian, Kawasaki, Royal Enfield, Ducati, Harley Davidson, Peugeot, Yamaha, Victory and Suzuki, amongst others, will be there to showcase their present models, new models and some will also take this opportunity to do an official launch too. 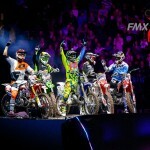 To entertain the visitors, numerous live shows will be available through the event, including but not limited to a bigger than ever Freestyle Motocross show and a stunt show display by Lee Bowers on a Kawasaki. 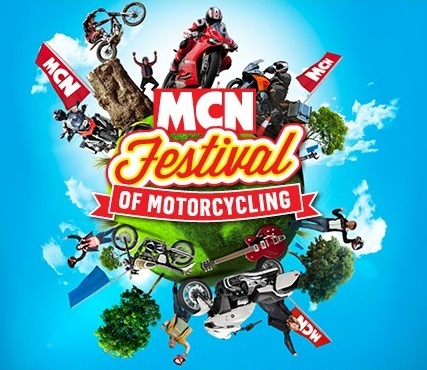 Nick Sanders and Charlie Boorman will be there throughout the event to share their stories and maybe give out some tips too. 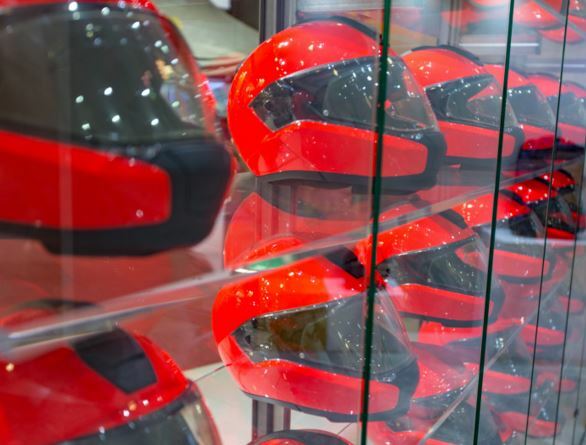 Motorcycle Live is not only a place where one walks around the venue looking at bikes and maybe grab a bargain, be it on bikes, clothing, helmets or accessories, but it’s even the place to be if you wish to feel bit of adrenaline. As we mentioned earlier, this show is indeed for everyone. Youngsters, from as small as 2 years old, can join in and have fun at the Kiddimoto Children’s Fun Track. Those between the age of 5 and 11 yrs, have the opportunity to have their go and try out a bike at the Honda sponsored “My First Licence” circuit. Honda believes that it’s from this early age that one needs to begin learning about safety and this is what this fun time for kids is all about. And that’s not all for the kids! Kuberg will give a chance to all riders, youngsters, children, teenagers and adults alike, to try out their rage of electric bikes in their purposely built off-road track. For those adults wishing to figure out if motorcycling is in fact something for them, one will have the chance to try this out too. It’s amazing how many persons ended up realising that 2 wheels is in fact something for them after this event. There’s surely something as well for the more experienced riders. A number of bikes, mostly from the leading manufacturers, will be available for a test ride on the open roads. A valid motorcycle licence is required for this. Those wishing to try out something different there’s the chance to have a go at the Yamaha sponsored MX Off-Road Experience and Trials too. Tickets can be bought online through the organiser’s website. Those wishing to book a hotel and/or whole packages are welcome to contact our partner by email.